You have one week after received an instrument for final decide. If the instrument doesn’t meet your expectations, you may return it and I will refund full amount (except shipping costs). Plays very well at a’= 430 Hz ! Playable scale: c1 – f3 ! 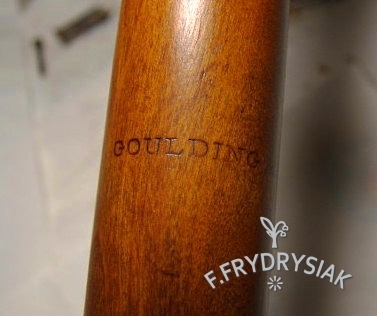 Rare instrument – the true Classical oboe, not a copy! 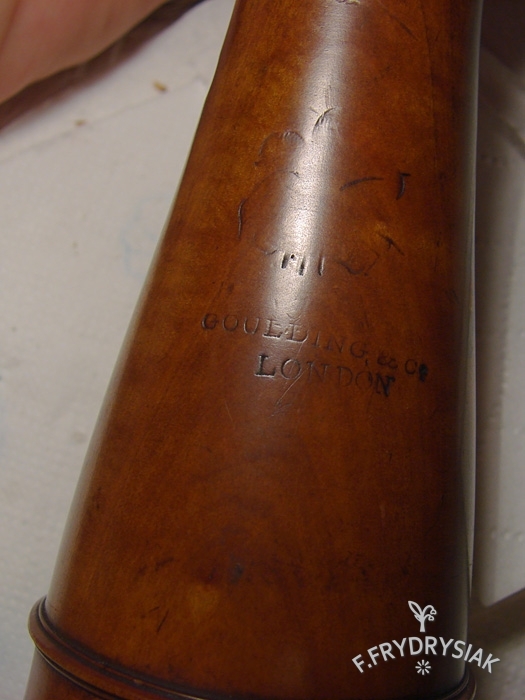 Top and middle joint are stamped: Goulding&Co, the Bell is stamped: Goulding&Co London, Above is illegible sign/emblem (? ). Because of its pitch, this oboe can be use for professional projects concerts/recordings; with other Classical instruments. 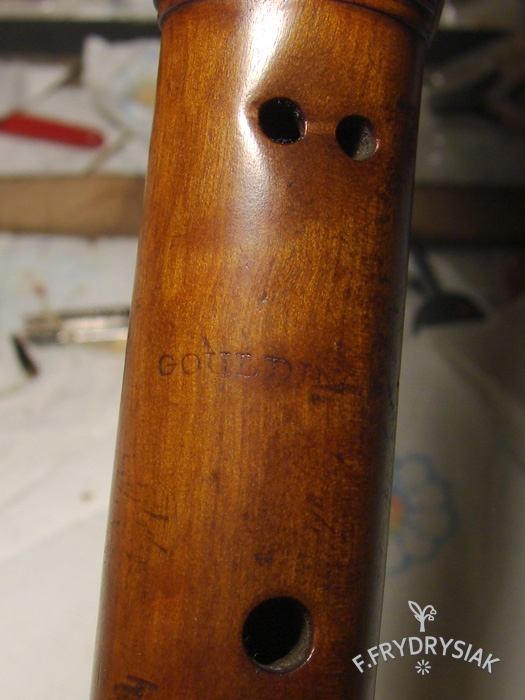 The oboe is after restore (cleaned, oiled, added waxed thread on tenons, etc.). 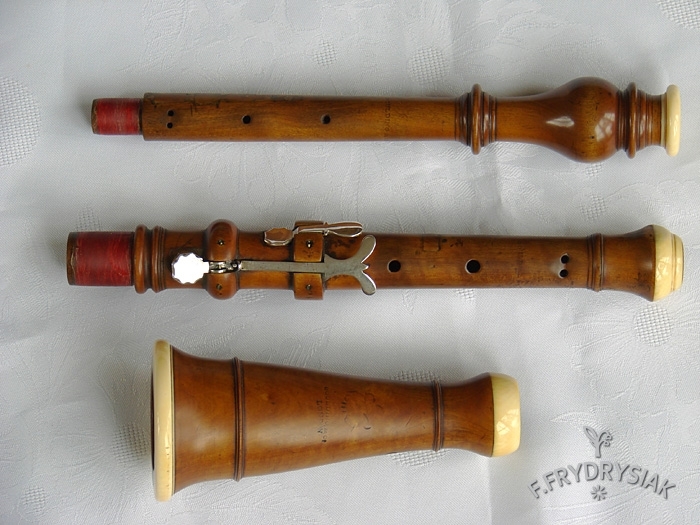 I sell the instrument together with three finished reeds – oboe is ready to play. I made reconstruction of staples especially for this instrument (for request I am able to make additional three for free). This oboe have a very nice sound,very well dynamic range, good intonation and easy response in all registers. I can send sound samples.